Over the years we have displayed an ongoing commitment to provide quality service as well as building long term, value-added relationships with our Customers. We view our customers as our partners, working closely to fully understand their needs and work to provide customized solutions to meet those needs. Our partnership approach blends uniqueness in how we do business. 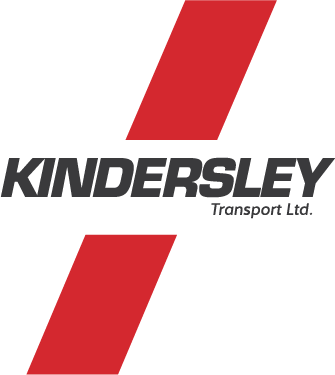 This has helped Kindersley Transport Ltd. become a trusted transportation partner across North America. Kindersley represents quality service and safe, efficient transportation services that meet established requirements - on time, every time.